It’s time we address the importance of investing and it’s impact on income inequality. I quote Warren Buffet a lot. If I was a painter I’d probably quote Picasso – but I’m an investor. Unfortunately as an African-American investor I have become an outlier in many of my urban circles. As soon as I begin mentioning stocks or ETFs I’m quickly overshadowed by perplexed stares or unresolved interest. This has to end. Whether we choose to invest or not, it is absolutely imperative that we are knowledgeable on the risks and rewards of investing. A 2018 Vox Media study from their Netflix’s Explained series examined the huge income inequality disparity among black and whites. The docu-short shows that the racial wealth gap is where yesterday’s injustice becomes today’s inequality. And it’s growing. The median wealth among white households in America is $171,000. Among black households, it’s $17,600. For decades blacks have had to carry a monolithic stigma of an inability to build economic wealth that can be passed down generationally because we are more concerned about spending than investing. We have been labeled as a race of consumers who’d rather own a Mercedes-Benz than own a home. Unbeknown to many of us, home-ownership is one of the easiest investment entry assets that can help close the racial income inequality gap between blacks and whites in America. Investing is not just limited to the stock market. There are numerous sectors to invest in such as Real Estate, Undeveloped Land, Bonds, Commodities, IRAs, Precious Metals, Crypto Currency, Domain Names, and more. Eradicating this black fiscal narrative is extremely important to us and our future as we strive toward building group economics. 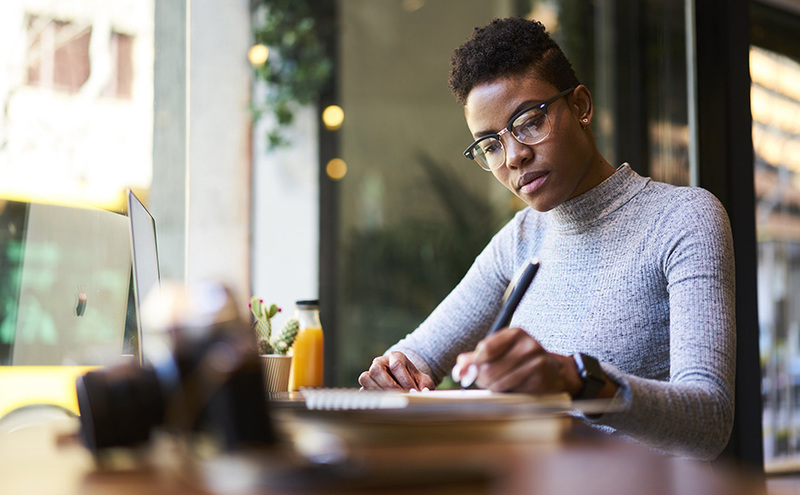 MOMNTM is not only dedicated to empowering urban entrepreneurship, but we are even more committed to providing resources that will equip black and brown professionals with the knowledge to be financially capable of becoming our own personal banks. When investing, always do your due diligence, get sound professional advise, and invest in what you know.